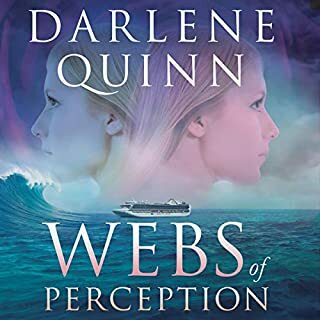 Stunned by news of an impending redundancy and impelled by the magic of a long-forgotten sand dollar, widow Jenny Sullivan retreats to her godmother in Oregon to consider her future. What she doesn't bargain for is to uncover the secret of her adoption at birth and her Native American heritage. This revelation sees her embark on a journey of self-discovery such as she'd never envisaged. Very good story and very good narration. From fleeing the Irish Potato Famine to losing his parents on the ship to New York, seven-year-old Daniel Flynn knows about adversity. As Daniel sings the songs of home to earn pennies for food, pickpocket Thomas Reilly becomes his ally and friend until he, too, is cast out onto the street. A destitute refugee in a foreign land, Daniel, together with Thomas and his sister, Molly, are swept up by the Orphan Train Movement to find better lives with families across America. For Daniel, will the dream prove elusive? How strong are bonds of loyalty when everything is at stake? 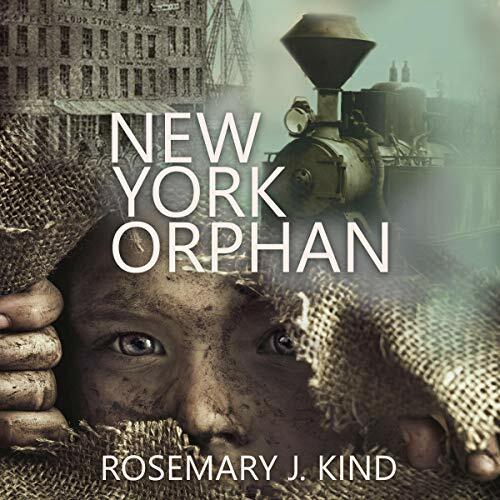 Based on real history, the strength of the characters in New York Orphan will move you with their desperate plight to survive. I had a hard time putting this audiobook on pause. The story was intriguing although sad in parts. I sometimes have a hard time with a split plot line in audiobooks but not this one. It was very clear who was in the scene, who was talking, where the scene was etc. I liked that it started as one story line, split, and comes back together in the end. It is well done. I am very intrigued as to what the next book will be. Lee Brophy has such a beautiful, calm, soothing voice. At times I had to pause because his voice could put me to sleep (in the best way) just by relaxation. He did a great job of being a little more monotone in the sadder bits and brought more inflection in the happy bits. His voices were clear and distinct. Very easy to follow just by voice. I hope he continues to narrate the series. I’ve been interested in reading about the orphan trains since I first heard about them, but I have not had the chance until now. I could not put this one down. The story is really about three children that were separated by the orphan train and how they then developed each of their separate lives. In the beginning I was unsure of the narration. I thought the narrator was monotone, but I loved the accent. He really puts you into Irish New York. As the story continued, I realized that the narrator is AMAZING! He’s not monotone at all; it’s just another element that allowed a reader to see dull, grey, dirty, New York, when the children were struggling. The longer I listened the more I was amazed at the perfect match of story and narration. Also, the narrator has a great ability to switch accents on a dime. 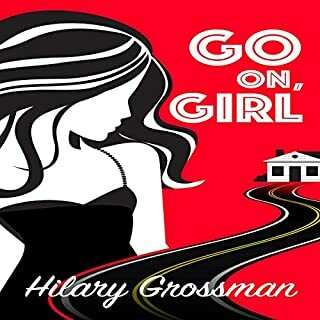 I listened to this in just about three days and I couldn’t put it down. I wanted to know how everything turned out and I was not disappointed. I would certainly read this again and I recommend it if it is a topic or timeframe that interests you. 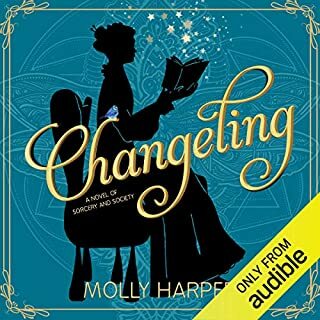 I was provided with a free copy of this audiobook for my honest review. The views expressed here are entirely my own. This was a wonderful story of family being torn apart,new family formed and the search for closure. So many children went on the orphan trains and this book tells only three of their stories,though fictional they are powerful. The songs of Daniel were so joyful and heartwrenching. 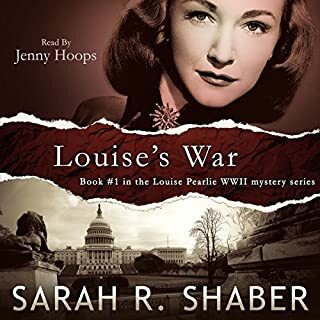 Lee Brophy was a wonderful narrator.I was given this book by the narrator,author or publisher free for an honest review. This story drew me in from the beginning. A young boy of seven, Daniel Flynn, traveling with his parents from Ireland to America loses his parents during the travels. Once in America, he was lucky enough to run into Thomas Reilly who took him home to his ill mother and his sister, Molly. When Thomas and Molly's mother passes, they find themselves with no place to go and end up on an orphan train. It was very interesting to see where these three young children ended up. Each living a different type of life. After being betrayed by Thomas, Daniel's life is full of difficulties. Molly, not knowing where the two boys are, goes in search of them with the help of her adoptive mother. Thomas, now an attorneys son, has changed his name to William and wants nothing to do with Molly or Daniel. With Daniel in jail, William has a change of heart. William, along with his father, comes to Daniels rescue and once again the three are reunited. Rosemary J. Kind did a wonderful job in developing these characters and bringing strong emotions to her writing. While this is Book 1, it is also a good stand-alone book. Although the ending is predictable, it was very satisfying. I look forward to the next book. Before the age of medicine, civil rights laws, and technology, families were all one had. When you lost your family, it was really, truly hardship and no one to turn to for help. Daniel Flynn stumbles from one unfortunate and heartbreak to another. His rock becomes Tom and Molly Reilly. They have a children’s bond reminiscent of children’s books I read when I was their age. A fierce loyalty of right and wrong and survival instincts to fight to live. Outbreaks of disease and war, the children are separated when the siblings lose their mom. Mostly beyond their control, they are all separated. Two have a happier life. Information is scarce and communication is near impossible. But they don’t forget one another as they make attempts to move on. Life is cruel, but you do what you can just to live. It’s a moving, heartfelt and heartbreaking story. As important as the court scene was, it didn’t seem plausible in this era. I don’t know how factual it was, but I didn’t like it; moreso because it didn’t blend with the tale. I would have preferred a more subtle conclusion. The last chapters felt rushed. I didn’t feel the new growing relationship blooming between the two characters. I didn’t like that now that they had reconnected, they didn’t continue to nurture their long lost relationships (with William). I liked that an important secondary character was mentioned but not brought back. It seemed to fit this time period. This will evoke several emotions. Highly recommended. Lee Brophy provided an award winning performance. Wow, great start to a series! I thought this sounded like it would be a good book and I was certainly right. It was everything I thought it would be..and more. The children were strong and wonderful survivors. Parts were sad and some of it even made me angry to hear but other parts of this story were heartwarming too. The narration was also very well done. 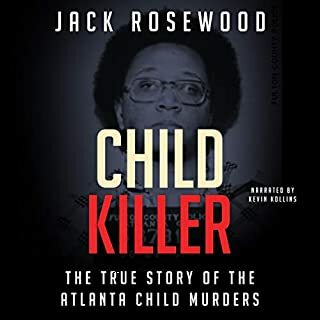 I was voluntarily provided this review copy audiobook at no charge by the author, publisher and/or narrator. I totally loved this book. It took me through the whole range of emotions. Near the end i was crying buckets. Such a moving wonderful story, with Characters you either loved or hated. I had a sleepless night because i just had to find out how the story ended. I am sad it's come to an end. The narration was wonderful and brought the story to life. This trio of characters are strong and well drawn, but a picture of day-to-day life for them is not so fully developed. Still, the story is engaging and poignant. Lee Brophy's performance is satisfactory with just a hint of the Irish apparent at times. He mispronounces a word here and there, but nothing overly distracting. His character voicing is distinctive enough to follow dialog successfully.